Be sure to add your work email address with Loop Email to get the best experience. Experiencing issues when registering? 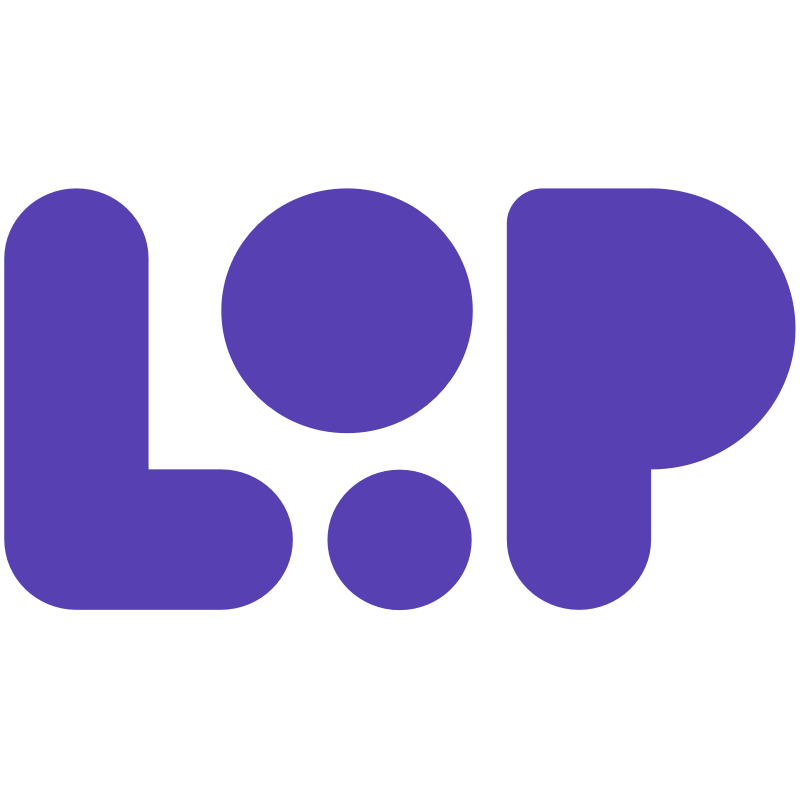 You can get help here or drop us an email at support@intheloop.io.